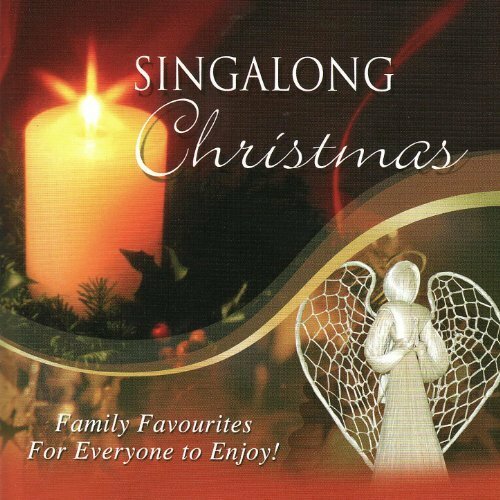 Favourite Christmas carols presented in a joyful style with clear vocals and bright arrangements make this the perfect singalong album for everyone to enjoy! SINGALONG CHRISTMAS by Classic Fox Records is published by Classic Fox Records and is our 21985th best seller. The ISBN for SINGALONG CHRISTMAS is 5038508007677. Be the first to review SINGALONG CHRISTMAS! Got a question? No problem! Just click here to ask us about SINGALONG CHRISTMAS.